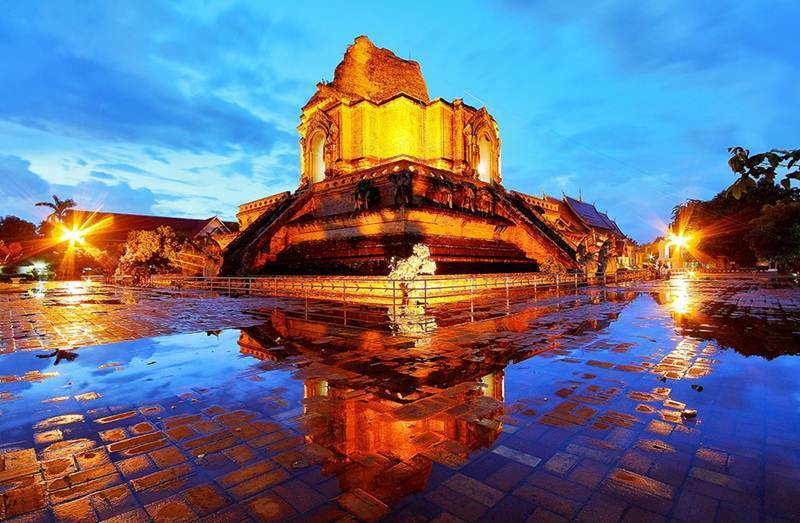 On this Chiang Mai tour you will visit 12 of the most important Chiang Mai temples. You will see the architectural diversity between the Lanna, Thai, Sri Lankan, Burmese and Mon styles. If you are a temple buff or would like to get more aquatinted with some of Chiang Mai’s temples then this is a great way to spend half a day. The tour will also drop by a real suburban Chiang Mai market where an abundance of thai and local foods are offered. This entry was posted in โปรแกรมท่องเที่ยว and tagged เที่ยวตัวเมืองเชียงใหม่, เที่ยววัด.